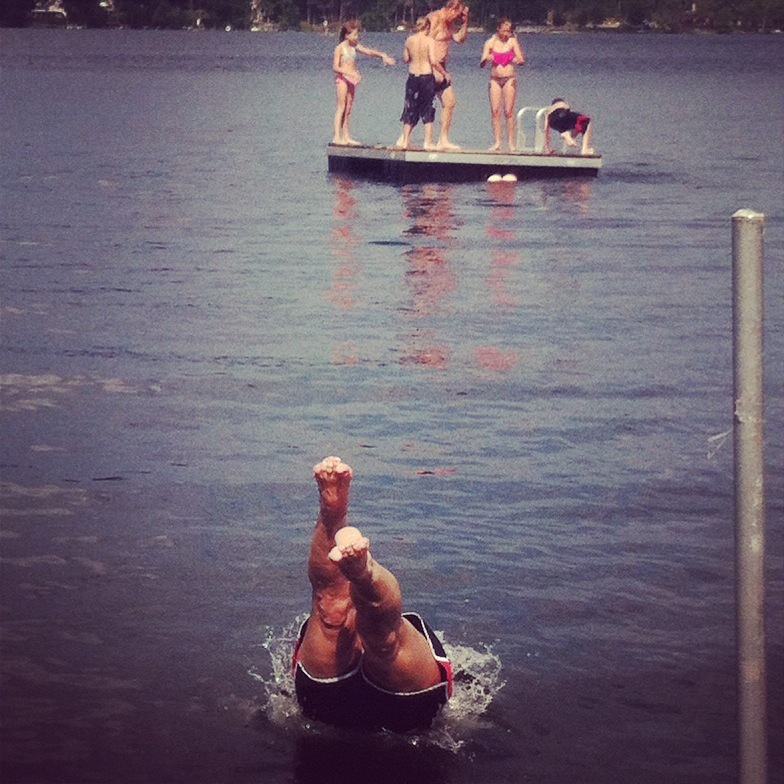 I have lived in New England for 46 years, and on this day in August 2014, I dove into a lake for the first time. Admittedly, I have been lax in posting…I am looking “forward” to Spring and a fresh restart to writing. 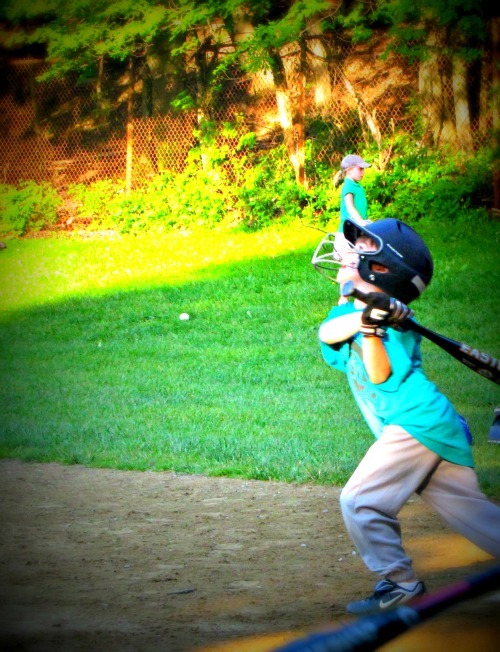 That being said, here is my little man, looking forward to seeing his ball clear the outfield fence. Hey Spring…Hurry up! Definitely a unique take on a common object. 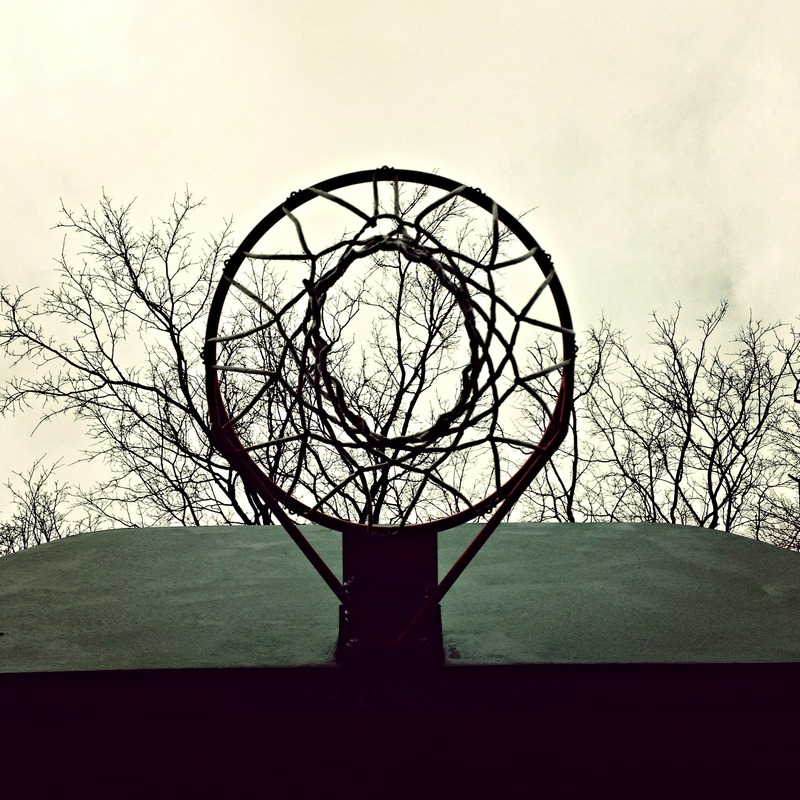 This is my daughter’s shot (no pun intended) of our basketball hoop! Nicely done!